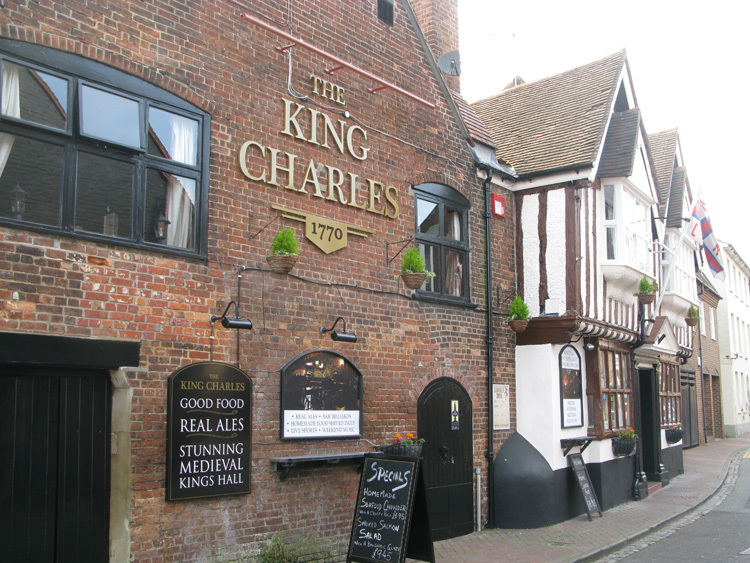 The King Charles Inn is one one the oldest pubs in Poole, Just off Poole Quay in Thames St. 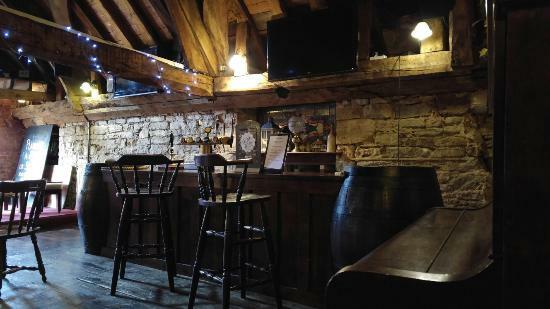 It was previously named – The New Inn and became a public house around 1770. 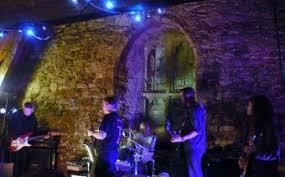 The building itself can be dated to around 1550. 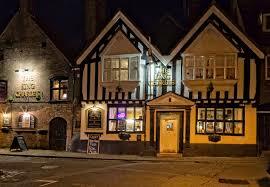 The Main part of the pub was built in Tudor period, oriel windows and black and white timber-framed walls all form part of its history. Once inside you are transformed back in time, the pub still has most of its original features, Wooden Wall Paneling, Old Roof Beams and a Stunning Fireplace. Apparently, the Spirits behind the bar are not the only spirits available in the quaint old pub. 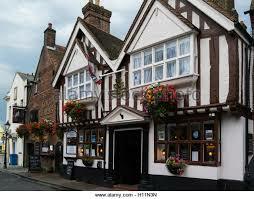 The pub is listed in various Haunted Places books and this one has a rather sad tale behind the haunting. A landlady who had thought her lover sailor had died at sea, hung herself from the old beams upstairs only to be found by her lover who then killed himself. 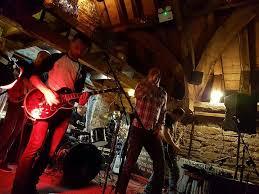 There have been some rather strange happenings in this pub over the years. Step inside and take a look around for yourself…. Help Dorset Live to promote Entertainment in Dorset by hitting the share buttons below to share this page on your own social media site.